Contact our Team of Plumbers Today! Ready Auckland Wide, you can rely on MCB Plumbing for top-quality workmanship delivered on time at the best price. Whether you need Plumbers Auckland, Gas fitters Auckland or Drainlayers Auckland, our skilled and highly qualified team is ready to tackle any task professionally and to your satisfaction. There’s a good reason Auckland residents, business owners and construction companies choose us: Our expertise and highly qualified technicians take the stress out of plumbing maintenance, gas fitting and drain laying and repairs on Auckland properties. 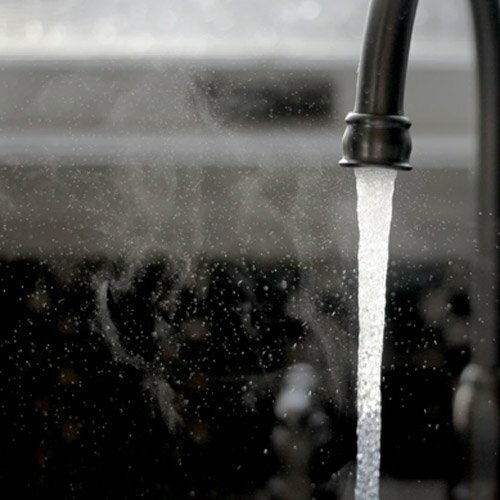 We specialise in residential & commercial plumbing, gas fitting & drain laying services. 24 HOUR EMERGENCY SERVICE – Need an emergency plumber? 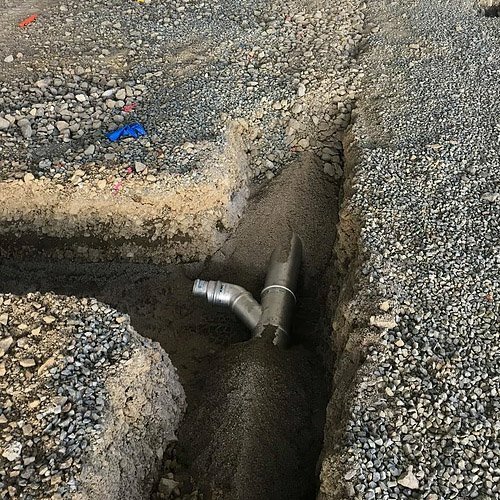 Expert Plumbers Auckland Wide – Our teams are ready to go 24/7 with trucks stocked with all the spares and equipment they might need to handle most drain repairs or plumbing problems. Our fleet is equipped with GPS system, so the technician closest to you is assigned your job as quick and efficient service excellence day and night is our commitment. EXCELLENCE EVERY TIME – Our GPS-equipped fleets enable us to send the closest truck to you, so you can rely on us getting to you on time. And because our trucks are fully stocked with top-quality parts and equipment, there won’t be any frustrating delays in diagnosing the problem and fixing it. We’ve got the expertise and skills to get the job done right the first time. We’ll make sure your fittings are working perfectly and according to compliancy standards. Don’t compromise on quality and workmanship when renovating or building your home or commercial property on the North Shore or anywhere in the greater Auckland area. 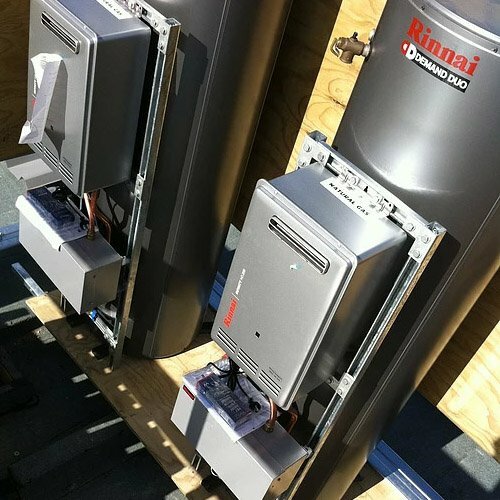 Count on MCB Plumbing for professional and efficient installations on your site. Our experienced plumbers can assist you with all your plumbing needs! 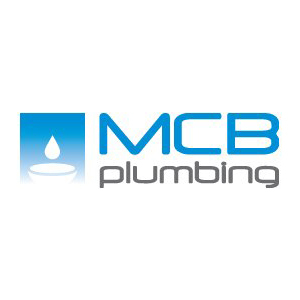 If you need a top Auckland gas fitter, plumber or drainlayer, give MCB Plumbing a call. Expect the best service, honest and transparent quotes, reasonable prices and top-quality parts. Find us at 1/10 Tait Place in Rosedale, Auckland, call us on 0800 002 314 or send an email to office@mcbplumbing.co.nz. We’re ready to help. 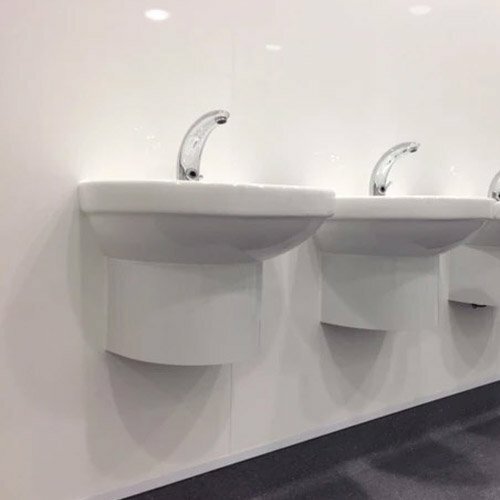 Auckland-based, but ready to serve the greater Auckland area, you can rely on MCB Plumbing for top-quality workmanship delivered on time at the best price. Whether you need plumbers, gas fitters or drainlayers, our skilled and highly qualified team is ready to tackle any task professionally and to your satisfaction. Get in touch with MCB Plumbing today for a free no obligation quote!